Our non-profit mission is simple: We broadcast the Gospel message over the radio with the goal of helping all people have a personal encounter with Jesus. 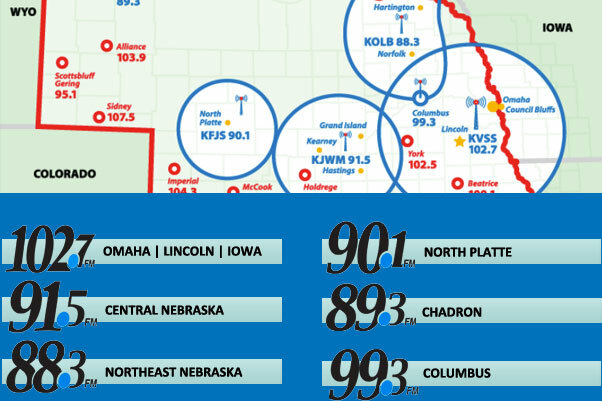 In the Heartland, we cover almost the entire state of Nebraska, Western Iowa and we reach thousands with our free LIVE streaming and mobile app. Passionate about Jesus and want to share the Good News with others? We need you! Find out how you can help Spirit Catholic Radio evangelize. We feature Catholic programming that invites, inspires and informs. 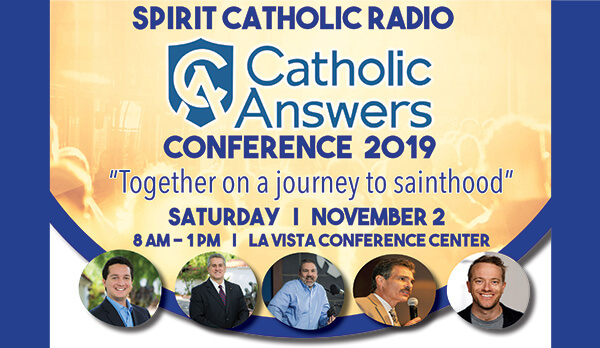 Spirit Catholic Radio wants all people who tune in to have a personal encounter with Jesus Christ. To learn more about our programming, click the “View All” button above. Spirit News Read More The Fish Fry Finder is Back!